Dr. Todd M. Ahlman (Ph.D. University of Tennessee) is the Director of the Center for Archaeological Studies (CAS) at Texas State University. He is an anthropological archaeologist who has over 25 years of experience working on projects across the United States and the Caribbean. His experience includes projects in Texas as well as the Northwestern, Plains, Midwestern and Southeastern United States that involve historic and prehistoric archaeological survey, evaluation, and data recovery, and laboratory analyses of prehistoric and historical artifacts. As CAS Director he manages compliance-related and research projects and involves students and recent graduates on these projects to prepare them for successful careers in the public and private sectors. Dr. Ahlman is currently leading a multi-year study archaeological study of the Spring Lake Site in Hays County, Texas that is examining the intact Middle Archaic Calf Creek occupation with future plans to investigate the Paleoindian and Early Archaic occupations. Dr. Mary Jo Galindo is founder of Galindo Environmental Consulting, LLC based in Austin, Texas (GalindoENV.com). She previously was senior principal investigator and project manager in Pape-Dawson Engineers, Inc.’s Austin office with extensive knowledge of the important historic and archaeological resources of Texas and the border region of southern Texas and northeastern Mexico. She has more than 20 years of experience conducting archaeological surveys, testing, data recovery, and traditional cultural property projects to assure compliance with local, state, and federal laws. She has worked throughout Texas, Oklahoma, Louisiana, Mexico, and Belize. 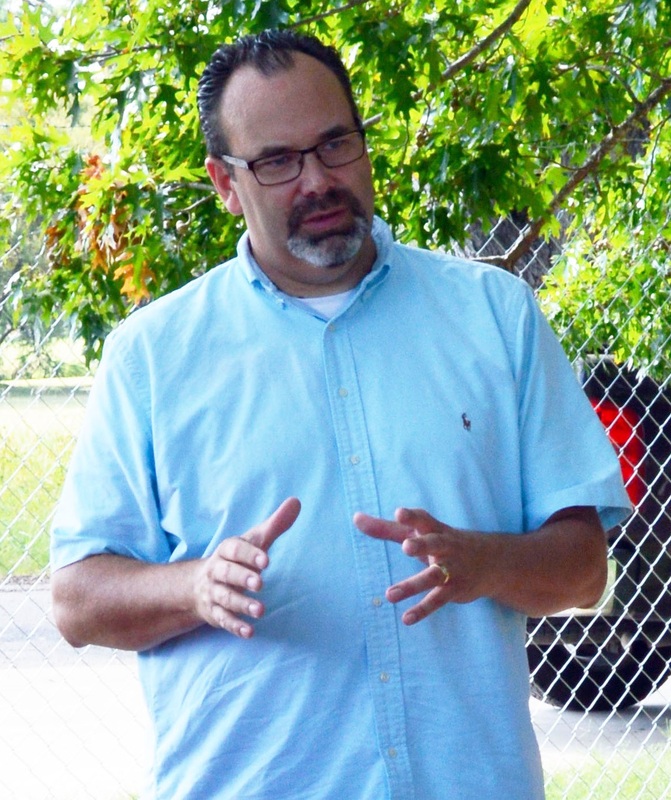 Before joining Pape-Dawson, Dr. Galindo served as a regional archaeologist for the Texas Department of Transportation and the Texas Parks and Wildlife Department. She is a Past President of the Texas Archeological Society and serves as Chair of the City of Austin Historic Landmark Commission. Dr. Black is an archeologist and assistant professor of anthropology at Texas State University. He specializes in the prehistoric foraging societies of North America, especially those of Texas and the greater south-central section of the continent. He is also interested in archeological method and theory, the relationship between the two (research design), and public archeology. His academic training has been in Texas, B.A. 1976 the University of Texas-Austin, M.A. 1983 University ofTexas-San Antonio) and at Harvard University (Ph.D. 1990). Black has done fieldwork in Texas, New Mexico, Belize, Guatemala, and Ecuador. Half of his career has been spent doing cultural resource management (CRM) archeology, the prime source of research funding and employment for American archeologists. Among the research topics that he finds fascinating are hunter-gatherer lifeways, cultural ecology, hot-rock cooking, social interaction, and experimental archeology. He is the founding editor of www.TexasBeyondHistory.net – the virtual museum of Texas’ cultural heritage. 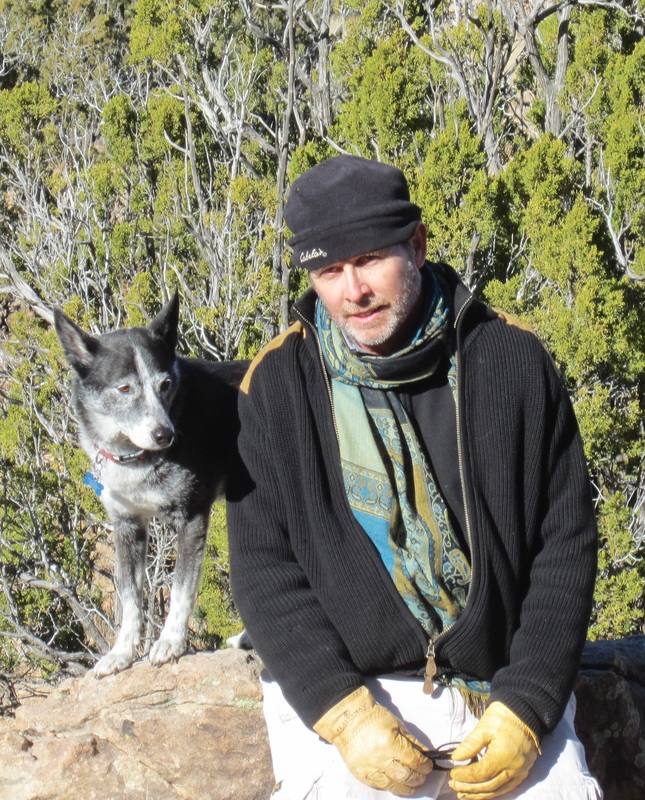 Since 2009 Black’s ongoing research program, the Ancient Southwest Texas Project, has focused on the Lower Pecos Canyonlands of southwest Texas where he has conducted three field schools and numerous research expeditions. (see http://aswtproject.wordpress.com). Gustavo A. Ramirez Castilla (M.A. Restoration of Monuments (ENCRyM), Anthropologist with a Major in Archaeology (University of Veracruz), is a researcher with the National Institute of Anthropology and History of Mexico (INAH) at the State of Tamaulipas. 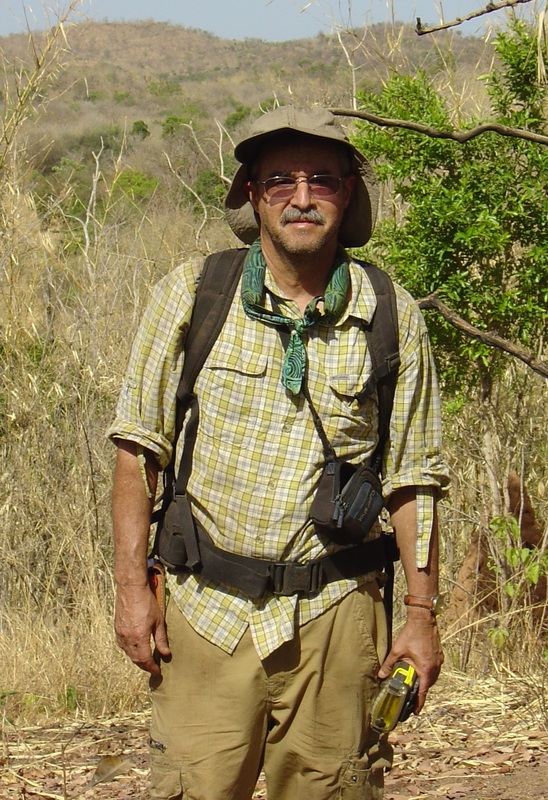 In 2009, he founded the Mexican Network of Archaeology or RMA, an organization devoted to the free exchange of information between professional archaeologists and related disciplines with over 4000 worldwide members. For over 27 seven years, Gustavo has worked in salvage archaeology in Mexico on restoration projects in Mitla, Chichen Itza, Las Flores and Tammapul. Mr. Ramirez has conducted research regarding technology, site typology, rock art and mummies of the hunter-gatherer peoples of northeastern Mexico. He has also specialized in the Huastec Culture, conducting many surveys and excavations in that region. Over the last nine years he has directed the excavation of Chak Pet, a Pre-classic Huastecan Coastal Village in Altamira, circa 900 B.C – 200 A.D. In 2003, he led the team who created the Museum of Huastec Culture at Tampico city. 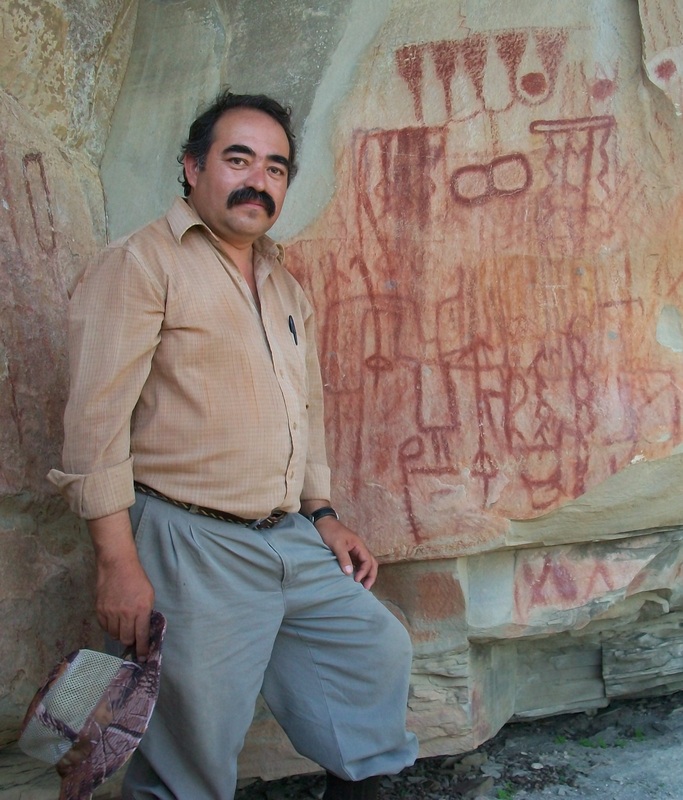 Mr. Ramirez has written many popular articles and books about the archaeology of Tamaulipas, including Conservation and Cultural Policies and is a member of the scientific board of the International Colloquium on Northeastern Mexico and Texas and the International Meeting on Rock Art at Tamaulipas. Jeffrey Girard (M.A. The University of Texas at Austin) is on the faculty at Northwestern State University of Louisiana and has served as a regional archeologist for the Louisiana Division of Archaeology for the past 25 years. He works with landowners in the identification and preservation of cultural resources on private and state land, carries out research projects in areas where little information is available and promotes awareness of cultural resources through public presentations throughout northwestern Louisiana and surrounding areas. 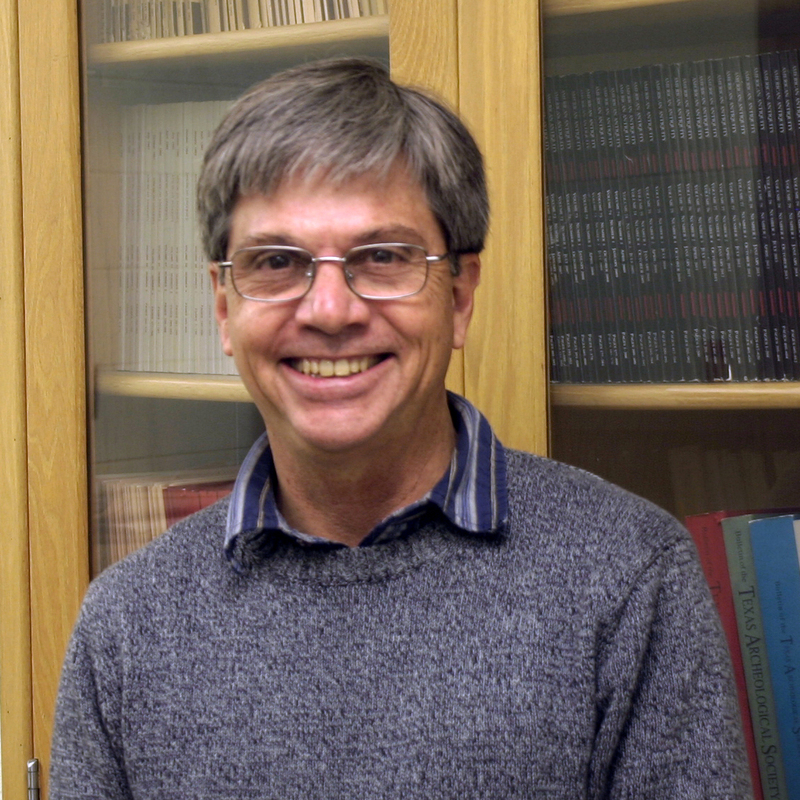 His research interests include examining human settlement distributions and alluvial geomorphology along the Red River; study of decorative and technological variation in Late Prehistoric Caddo ceramics; and investigating cultural interactions between the Caddo and Lower Mississippi Valley cultural areas. With Timothy K. Perttula and Mary Beth Trubitt, he co-authored the book Caddo Connections, Cultural Interactions within and beyond the Caddo World (2014, published by Rowman & Littlefield). Dr. Ashley Lemke is an Assistant Professor of Anthropology at the University of Texas at Arlington. Her research interests focus on hunter-gatherer societies. Lemke is both a terrestrial and underwater archaeologist. She received her Ph.D. from the University of Michigan in 2016, her M.A. from Michigan in 2010, and her B.A. from the University of Texas in 2008. Dr. Lemke’s research on land focuses on Paleoindian occupations in Central Texas, she has worked at the Gault site since 2007 as has published zooarchaeological research on the turtle bones at Gault and is the lead author on an article concerning early Paleoindian artwork in the Americas. In the summer of 2017, she began excavations at Way Ranch, a multicomponent (Paleoindian – Historic) site in San Marcos. She has also excavated in New Mexico, Michigan, Germany, Spain, and Romania. Underwater, Dr. Lemke’s research focuses on Late Paleoindian/Early Archaic caribou hunting sites beneath Lake Huron. These sites are preserved on a land bridge that was dry land 9,000 years ago but is now 80-120 feet underwater. She has also worked on underwater sites in the Gulf of Mexico and the Atlantic Ocean. Dr. Christopher Lintz received his M.A. (1975) and Ph.D. (1984) in Anthropology from the University of Oklahoma and his B.A. in Anthropology from Arizona State University (1970). He has conducted cultural resource management archaeology in 17 States and Puerto Rico over a 36-year career for various university and private consulting firms and was briefly affiliated with the Anthropology Department at the University of Denver. From 2006 to 2018, he served as the Cultural Resource Program Specialist for the Wildlife Division of Texas Parks and Wildlife Department and is now involved in numerous endeavor since retirement from the agency. At TPWD, he managed cultural resources on some 51 Wildlife Management Areas across Texas and coordinates cultural resource consultation for federal grants on habitat restoration projects on private lands across Texas. 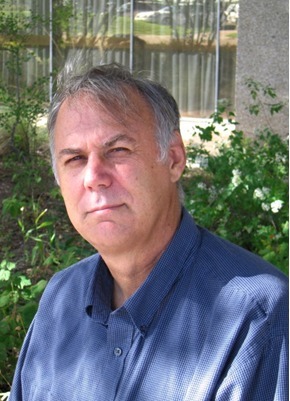 Since 1970, he has focused his geographical research interests on the southern High Plains with emphasis on ecological anthropology involving paleo-environmental reconstruction, settlement/subsistence patterns, architectural and community patterns, technological trends in lithic resource extraction and tool manufacture, ceramic technology, and exchange/interaction across the Southern Plains region with adjacent areas. 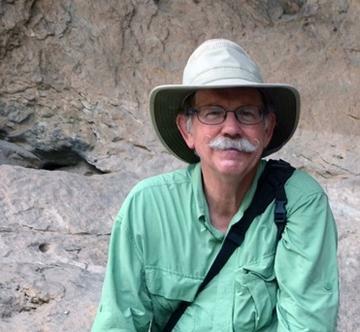 He also compiles and publishes research on early archeological investigations of the Southern Plains and Southeastern Colorado. 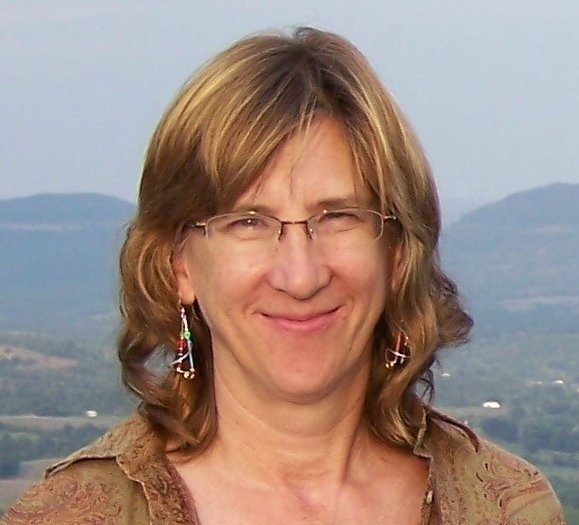 Dr. Karen L. Steelman is Research Director at Shumla Archaeological Research & Education Center. Trained as an archaeological chemist, Dr. Steelman is the director of Shumla’s C-14 plasma oxidation laboratory and is the leader of Shumla’s research team that is dedicated to studying Lower Pecos rock paintings. She is a leading international rock art researcher with over 40 peer-reviewed archaeology publications. Prior to joining the staff at Shumla, Dr. Steelman was a Full Professor of Chemistry at the University of Central Arkansas, having taught there for over 12 years. Karen received a Bachelor of Arts in Chemistry from Hendrix College in Conway, Arkansas and a Ph.D. in Analytical Chemistry from Texas A&M University in College Station, Texas. Under the mentorship of Dr. Marvin W. Rowe (another long-time researcher in the Lower Pecos), Karen had the opportunity to blend her two interests – physical science and archaeology. As a recipient of a Watson Fellowship, Karen also studied art conservation at museums in Costa Rica, Chile, Australia, and Great Britain. Currently, Karen uses chemical analyses to identify pigments used by ancient artists and to radiocarbon date ancient rock paintings. Her methods include portable x-ray fluorescence, X-ray diffraction, Fourier transform infrared spectroscopy, plasma oxidation, and accelerator mass spectrometry. Karen enjoys being outdoors, traveling, cooking, and spending time with her Cavalier King Charles Spaniel, Abigail (Adams), and her newly adopted Pekinese, Shelly. Mary Beth Trubitt is an Archeologist for the Arkansas Archeological Survey and a Research Professor in the Department of Anthropology, University of Arkansas. Based at the Survey’s Henderson State University (HSU) Research Station in Arkadelphia since 2000, she conducts research, teaches anthropology courses at HSU, and works with members of the public in historic preservation. Trubitt’s research interests include craft production and exchange, social complexity, and the archeology of households and communities in eastern North America. Recent investigations of novaculite quarries and the production and exchange of stone tools led to the development of the “Arkansas Novaculite: A Virtual Comparative Collection” website. Caddo Connections: Cultural Interactions within and beyond the Caddo World, a book by Jeffrey S. Girard, Timothy K. Perttula, and Mary Beth Trubitt, was published in the spring of 2014. New excavations at a site in western Arkansas are undergoing analysis, producing information on architecture, foodways, material culture, and ethnicity in the Ouachita Mountains during the 15th to 17th centuries A.D. Trubitt earned a Ph.D. in Anthropology from Northwestern University in 1996. Dr. Vierra received his Ph.D. in anthropology from the University of New Mexico in 1992. He is currently a Principal Investigator with Statistical Research Inc. in Albuquerque. Over the past 30 years, he has conducted pure and applied research in archeology, most of which has been done in the American Southwest and northern Mexico. However, he has also worked in California, Washington, and Texas, as well as France, Portugal, and Senegal. He is a member of the New Mexico Archaeological Council executive committee (2013-2014), past president of the New Mexico Archaeological Council (2000-2001), past chair of the Cultural Resource Subcommittee, East Jemez Resource Council (2000-2001), and past member of the New Mexico State Land Office’s Archeological Advisory Board (2000-2002). His research interests include hunter-gatherer archeology, stone tool technology, origins of agriculture, Archaic in the American Southwest, and the Mesolithic in Southwest Europe. The University of Utah Press recently published his edited volume entitled From Mountaintop to Valley Bottom: Understanding Past Land Use in the Northern Rio Grande Valley, New Mexico (2013). He also co-edited a book with Dr. Britt Bousman entitled From the Pleistocene to the Holocene: Human Organization and Cultural Transformations in Prehistoric North America (2012) at Texas A&M University Press. – Manufactured Light: Mirror in the Mesoamerican Realm. and his most recent book: Una Visita al Museo. He served as a federal delegate at the INAH Chiapas Center from 2006 to 2013 and as a professor at the Faculty of Tourism Management of the National Autonomous University of Chiapas (UNACH) from 2009 to 2013. Archaeologist-researcher at the INAH Chihuahua Center in 2013, and currently director of the School of Anthropology and History of Northern Mexico (EAHNM), Chihuahua, and professor of the same. Professor Neil Foley holds the Robert and Nancy Dedman Chair in History at Southern Methodist University (SMU). Before coming to SMU in fall 2012, he taught at the University of Texas at Austin, for 20 years. He the author of Quest for Equality: The Failed Promise of Black-Brown Solidarity (Harvard University Press, 2010) and Mexicans in the Making of America (Harvard University Press, 2014), which has been nominated for the Pulitzer Prize in History. His first book, The White Scourge: Mexicans, Blacks, and Poor Whites in Texas (Berkeley, 1997) won the Frederick Jackson Turner Award of the Organization of American Historians, and awards from the American Historical Association, the Southern Historical Association, the Western Historical Association, the Texas State Historical Commission, and the Gustavus Meyer Institute for the Study of Human Rights in North America. He is the recipient of fellowship awards from the John Simon Guggenheim Foundation, National Endowment for the Humanities, Woodrow Wilson International Center for Scholars, American Philosophical Society, American Council of Learned Societies, National Research Council/Ford Foundation, and the Fulbright Foundation (Mexico City, 2007; and Berlin, 2000). Professor Foley is a Distinguished Lecturer of the Organization of American Historians and has lectured extensively in the U.S., Europe, and Latin America. He lived abroad for eight years in Mexico (Mexico City), Germany (Berlin, Heidelberg, Stuttgart), Spain (Salamanca, Zaragosa), and Japan (Misawa; Naha, Okinawa). He also spent two years living on aircraft carriers in the Mediterranean Sea where he taught sailors of the U.S. Naval Forces 6th Fleet for the Navy’s Program for Afloat College Education (PACE). He teaches courses on 20th century U.S. history, Race and Ethnicity, Mexican American/Latino history, immigration, legal and labor history, and civil/human rights of Mexican Americans, African Americans, and Asian Americans. Todd Smith is a professor of history at the University of North Texas, where he has taught since 1997. He received his B.A. in History from the University of Missouri (1979), his M.A. in History from the University of South Dakota (1983), and his Ph.D. in History from Tulane University (1989). His first three books concerned the Caddo and Wichita Indians between 1540 and 1901. In 2005, he published From Dominance to Disappearance: The Indians of Texas and the Near Southwest, 1786-1859 by the University of Nebraska Press. His most recent work, Louisiana and the Gulf South Frontier, 1500-1821, was published in 2014 by Louisiana State University Press. This book provides an overview of the region—including its Native American, European, and African inhabitants—which stretches from East Texas to West Florida, during the period when Spain, France, Great Britain, and the United States struggled to establish hegemony over the area. Omar Valerio-Jiménez grew up along the U.S.-Mexico border in South Texas. After graduating from MIT, he worked as an engineer for five years before returning to graduate school at the University of California, Los Angeles, where he obtained his master’s and doctorate degrees. He has taught at universities in California, New York, Texas, and Iowa. He is an Associate Professor of History at the University of Texas at San Antonio, where he teaches courses on Latinas/os, the American West, Borderlands, and immigration. His first book, River of Hope: Forging Identity and Nation in the Rio Grande Borderlands (Duke University Press, 2013), examines state formation, cultural change, and the construction of identity in the lower Rio Grande region of southern Texas-northeastern Mexico during the eighteenth and nineteenth centuries. It chronicles a history of violence resulting from multiple conquests, of resistance and accommodation to state power, and of changing ethnic and political identities. His co-edited anthology, Major Problems in Latina/o History (Wadsworth/Cengage Learning, 2014), contains scholarly essays and primary sources for university classroom use. This collection compares the migration and racialization experiences of various Latino populations in the context of colonialism and globalization. 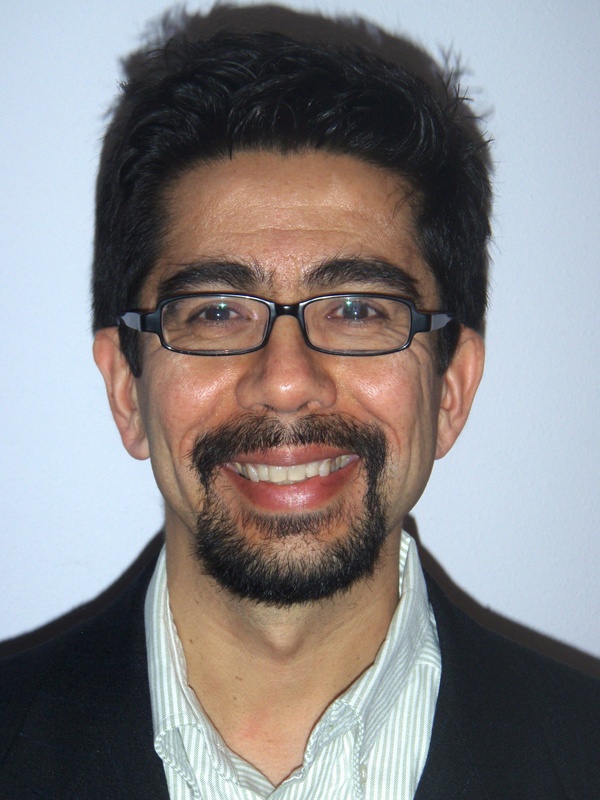 Valerio-Jiménez is also co-editor of The Latino Midwest Reader (University of Illinois Press, forthcoming in 2015), an interdisciplinary anthology that examines the history, education, literature, art, and politics of Latinos in the Midwest. His articles have appeared in the Journal of Women’s History, Estudios Mexicanos/Mexican Studies, and the Journal of American Ethnic History. He has also contributed chapters on Latinos, the American West, and the Spanish borderlands to various anthology collections including Migrants and Migration in Modern North America, A Companion to California History, America on the World Stage, Latinas in the United States, and The Atlas of the U.S. and Canadian Environmental History. Currently, he is working on a study of Latinos in early twentieth century Iowa that explores acculturation, labor, and gender relations. His longer-term project is a transnational study of the U.S. Mexican War that examines memory, identity, and civil rights.